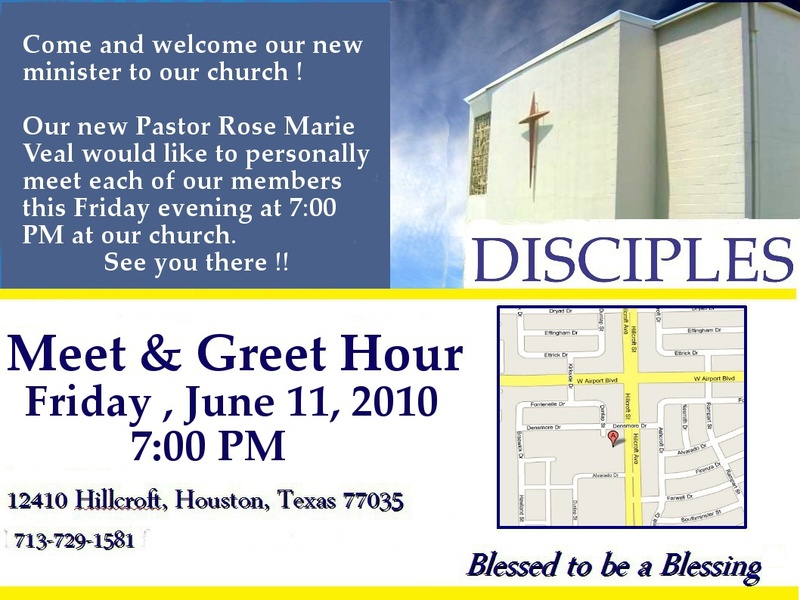 PLEASE CLICK HERE FOR THE CHURCH CALENDAR ! PLEASE CLICK HERE FOR UMC TEXAS NEWS ! A Free Financial Blessings Workshop was held last year - Future workshops are coming ! PLEASE CLICK HERE FOR THE WORKSHOP DETAILS ! PLEASE CLICK HERE FOR THE NEW DAILY DEVOTION !